If you prefer, you can download the start sheet (Word) and riders list (Excel) [updated 14th June] as individual files. 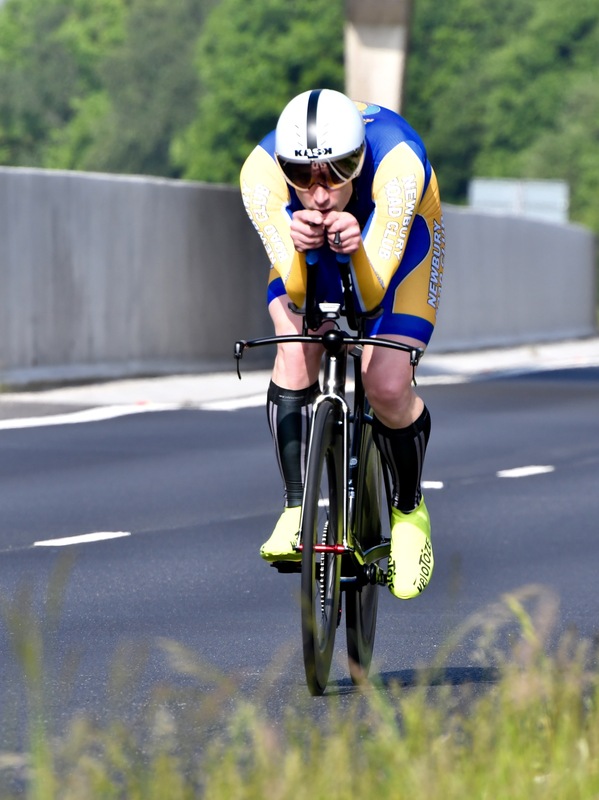 This is a reminder for everyone to sign up to the Poole Wheelers Gary Dighton Memorial Open Time Trial on possibly the fastest course in Dorset on Sunday 18th June. This is a 10 mile open time trial on the super fast P415/10 Ski Slope / Ryvita factory course, starting at 07:00 (7:00am). 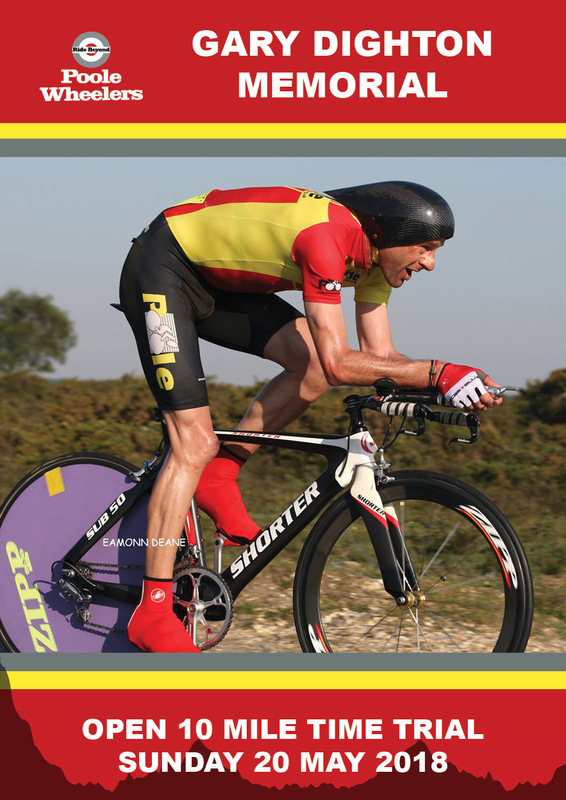 This is an Open event and you therefore must sign up via the CTT website in advance: individual entries, tandem entries. Deadline for signing on is Tuesday 6th June! We are always looking for volunteers to help marshal our events. If you are able to help out with this event, please let us know in the comments below or email Richard Davidson or Ros Spencer.